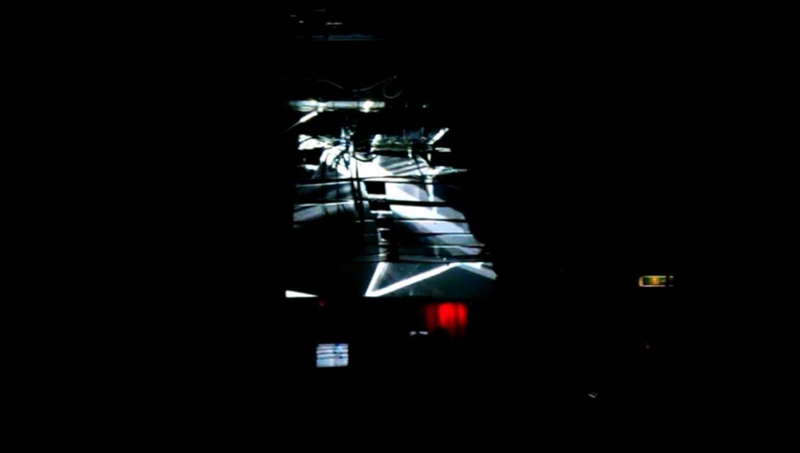 We hosted a floor, concepted and realized the live visual setup for TRUST in Frankfurt a. Main. We expanded the concept we had already used in the Artspace at Pratersauna in Vienna and build up an even bigger wall of 24 audio reactive tube TV’s. 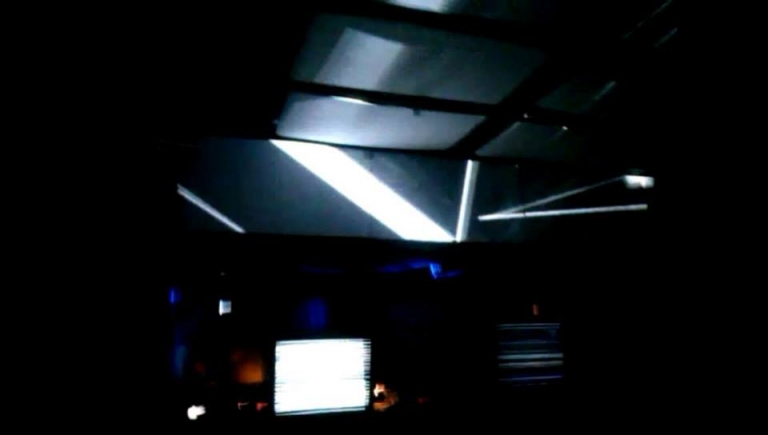 This time we used four projectors for a huge 180° live visualisation on the walls. The images were created in vvvv and mapped on different surfaces.